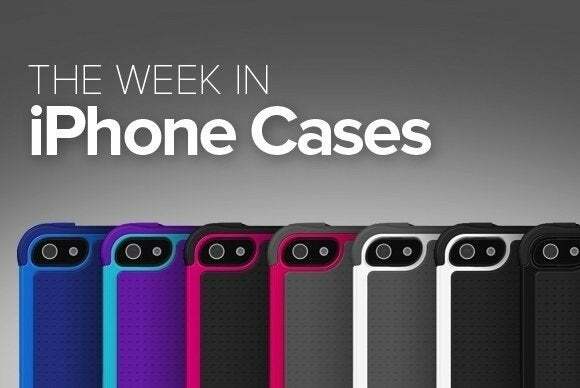 This week’s roundup of new iPhone cases includes a charismatic option from ThinkGeek, sturdy protection from Speck, and brightly-colored cases from SwitchEasy. 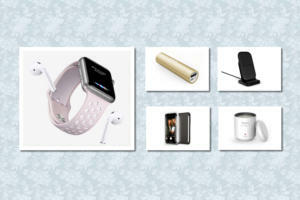 ...plus sleeves, rugged cases, and more! 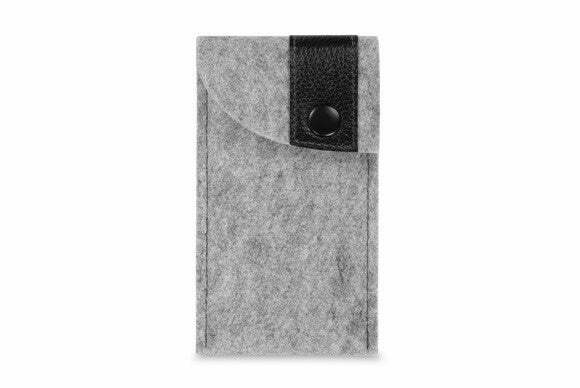 Manufactured with wool felt, the Ffelt Sleeve (iPhone 6; $31) is a simple, er, sleeve with a tab closure that will keep your iPhone from falling out. 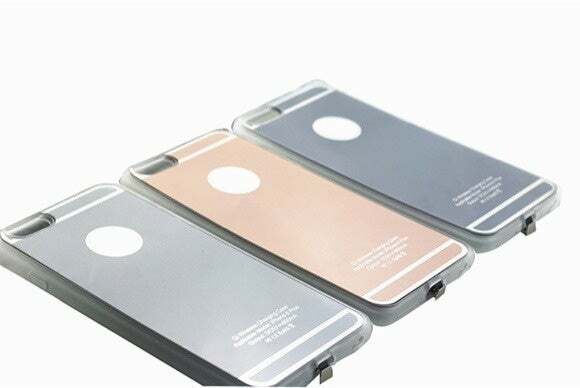 The case is padded and will protect your iPhone from drops and bumps without adding unnecessary bulk. Its slim size means it will easily fit in your pocket or handbag, too. 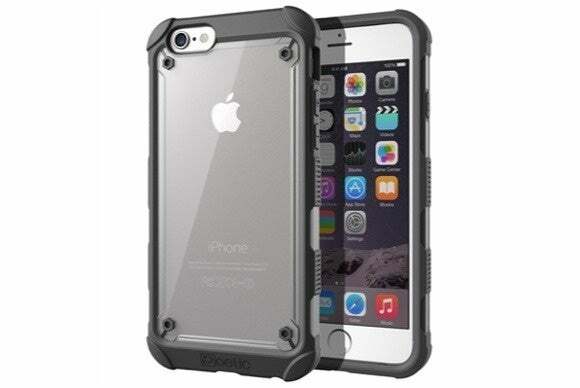 The Affinity (iPhone 6; $20) sports a reinforced bumper with molded edges for tough protection and an easier grip. 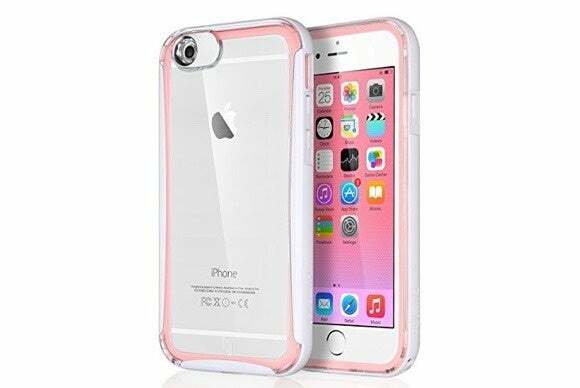 The case features a frosted transparent back, raised edges to keep your iPhone’s screen safe when placed face-down, and a slim profile that allows it to slip in and out of your pocket effortlessly. 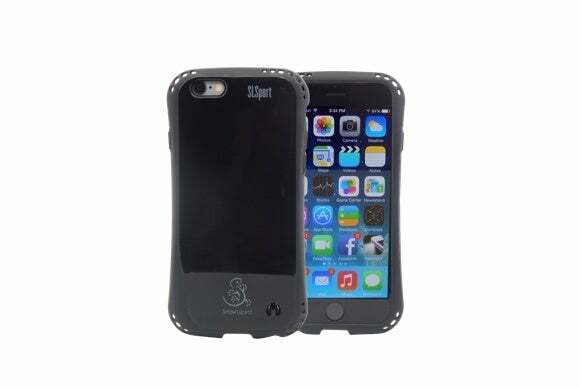 The SLSport 6 (iPhone 6; $25) offers rugged protection without adding any bulk. The case can easily be installed and removed, includes a lanyard loop, and is available in yellow, blue, black, or white. The dual-layered CandyShell Wrap (iPhone 6 and 6 Plus; $50 to $60) includes a sturdy foldable front cover that will keep your screen safe from bumps and scratches. 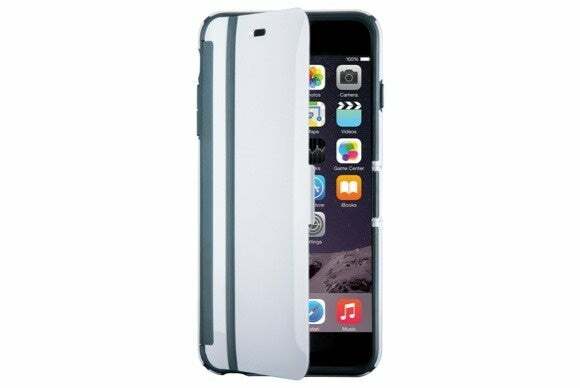 Because it’s a Speck case, the CandyShell Wrap is slim yet sturdy, and comes in a variety of fun color combinations, including white/black, black/slate gray, and palerose pink/cabernet red. Say goodbye to cables! The SupaPowa Wireless (iPhone 6; $33) gives you a chance to wirelessly charge your iPhone 6 by pairing the case with a separate Qi-standard wireless charging pad. Available in gold, silver, or gray, the SupaPowa adds a thin layer of protection against bumps and drops, sports a foldable connector for easy storage, and is compatible with any Qi transmitter for a quick setup. 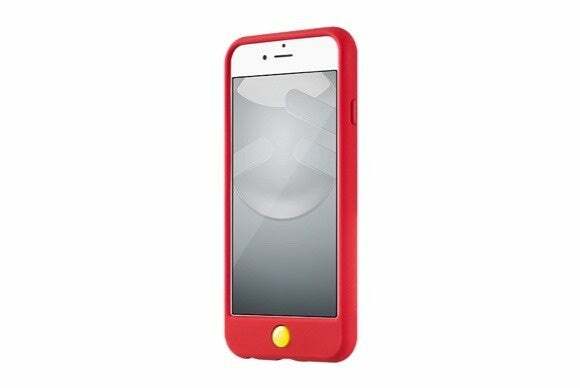 The Colors (iPhone 6; $20) sports a silicone shell with a reinforced guard around its opening for the iPhone’s back-facing camera. The case comes with press-through button covers, includes three detachable jelly Home button covers, and is available in a number of solid colors—including red, yellow, mint, stealth black, baby blue, baby pink, milk, and lilac. 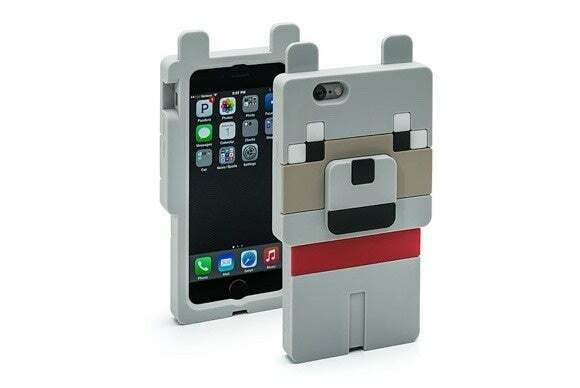 Attention, Minecraft fans: The Minecraft Wolf Character Case (iPhone 5/5S and 6; $20) protects your iPhone in a molded silicone shell shaped after one of the game’s characters. The case sports raised edges, press-through button covers, and custom cut-outs for the iPhone’s back-facing camera, Lightning port, and headphone jack. The Lumenair (iPhone 6; $10) sports a silicone bumper that automatically lights up when you receive phone calls. 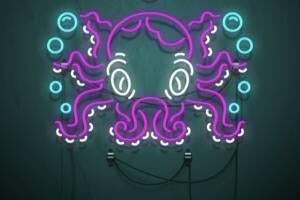 The case includes a night function that lets you easily find your iPhone in the dark, features precise cut-outs for the iPhone’s ports, and comes in water red, mint, gray, champagne gold, or blue.